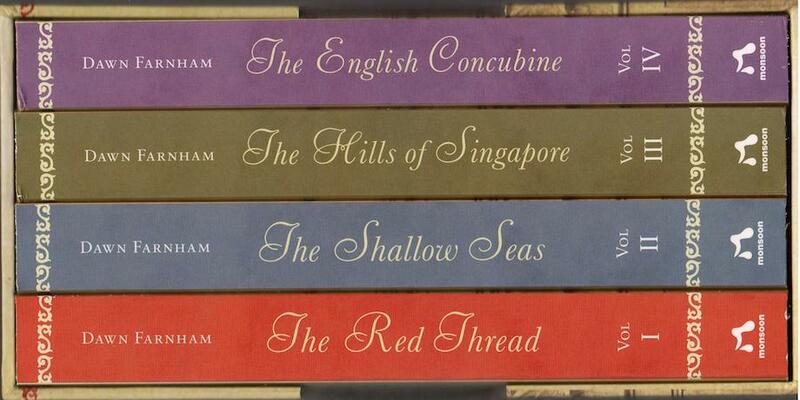 The Red Thread is the first book of her Straits Quartet, a passionate and best-selling series of historical fiction set in19th-century Singapore. Her Thread becomes ours as we walk from Chinatown through Boat Quay and the Civic District and bring to life the colourful characters of this book, the two main protagonists and lovers — Zhen, once a coolie and a member of the triad, and Charlotte, an 18-year-old Scottish girl — together with real figures from Singapore’s historical past. Let’s step back in time into the heady atmosphere of old Singapore where piracy, crime, triads and tigers were commonplace, and different worlds struggled to create mutual understanding. Our tour will take a break at the Asian Civilisations Museum where we will meet the author for a discussion and the opportunity to have her sign your book/s. After which we will walk past the oldest building in Singapore and end at the oldest Christian church.